The team was joined by several researchers, scientists and volunteers including Jim Angley, Brian Zarate, Craig Stanford, James Liu, Mo Rod, Greg Cosentino, and George Heinrich. 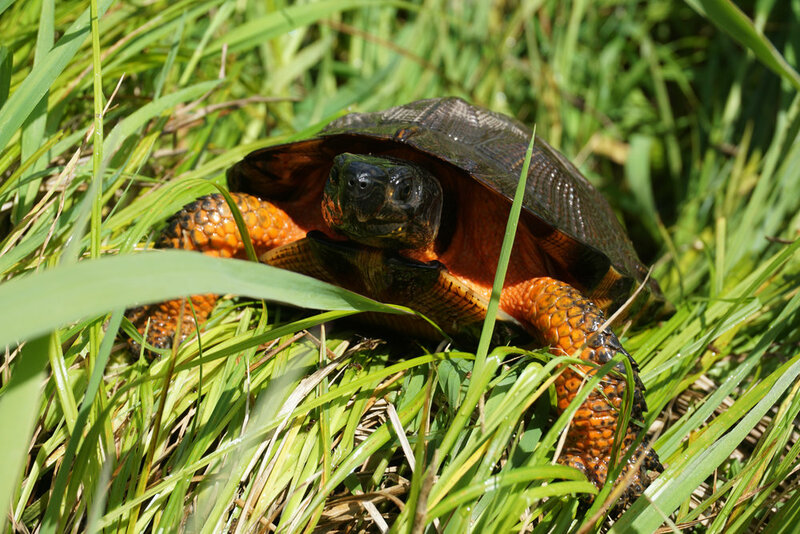 The Wood Turtle is listed as Endangered in New York and Threatened in New Jersey. These animals are often considered the most intelligent species of turtle in the world. Unfortunately, they have been poached in increasing numbers in recent years for the pet trade in Asia and Europe. 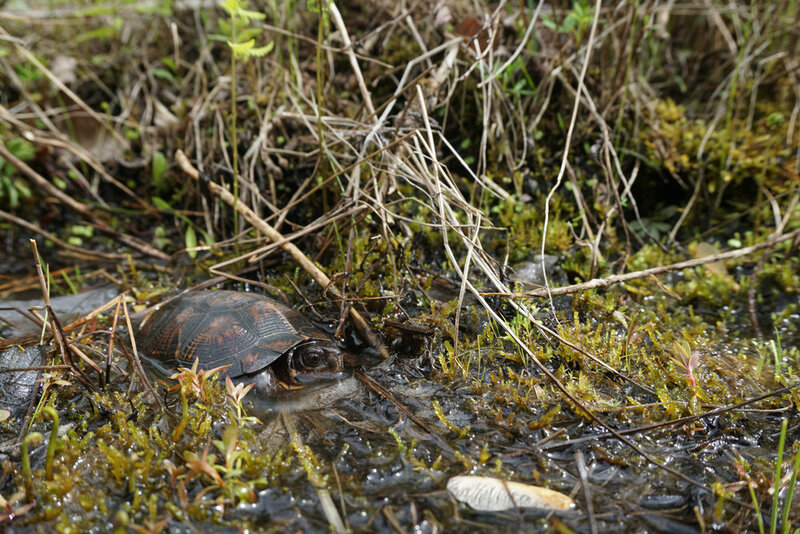 The Bog Turtle is endangered in both New Jersey and New York state and federally protected by the Endangered Species Act.